Pengo Wireline of California Inc., is one of the largest privately held providers of oil & gas wireline services in California. 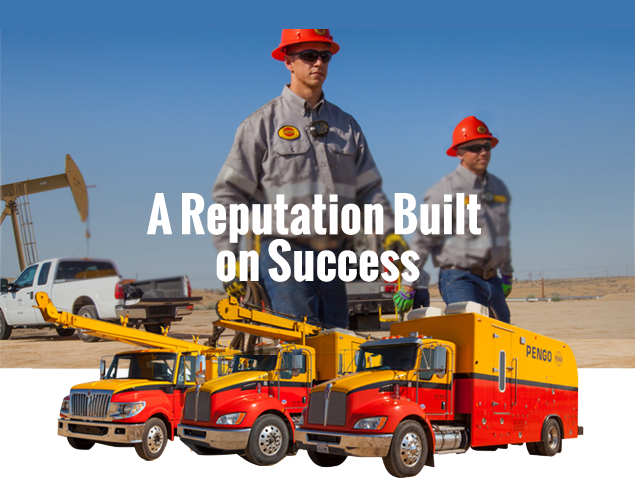 Founded in 1981, we specialize in cased-hole perforating, logging, patches, plugs, pipe recovery and TCP services. Our headquarters is located in Bakersfield California, servicing multiple operating areas within the state. Our continuous formula for progress and growth is, “Maintaining our dedication to Safety, Service and Success”.